Nashville Life is a guide to everything Middle Tennessee has to offer from our Living in Nashville Guide to our Nashville Vacation Guide we highlight the best music, arts, history and great food! We might be best known for our Kid & Family Guide which is packed full of great ideas for the family. Our guides are managed by local experts that work on the motto: Enjoy Life, Nashville Life! 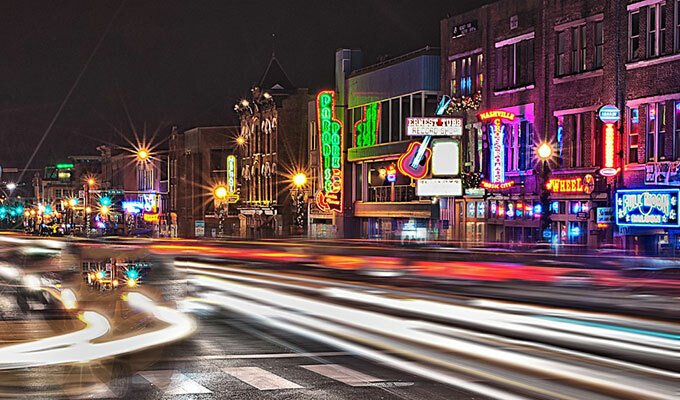 Discover the bright neon lights of Nashville's downtown while enjoying live music on every corner. Our Upcoming Nashville Calendar includes concerts, festivals, performing arts, family events and more. Our Kid & Family Guide includes both local schools and fun family activities for your whole family. Our Home & Garden Guide will help you find, decorate and repair your Nashville Home. Our Nashville Health & Beauty Guide helps keep you and your family in the best health while looking incredible.